My desire is to see God’s Kingdom come to earth in ever increasing power. My heart is to partner and encourage other followers of Christ so that we all see His Kingdom come. God is on the move, His ways are good and just, let’s join him. Let’s build this Kingdom together. My name is Brandon and I’m married to Melissa. We have a daughter named Promise and two sons named Moses and Shepherd. 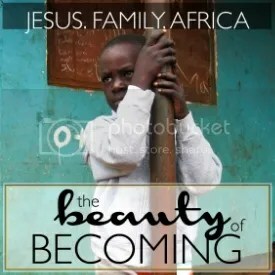 I am a minister of the Gospel of Jesus Christ, living and working in Moshi, Tanzania. 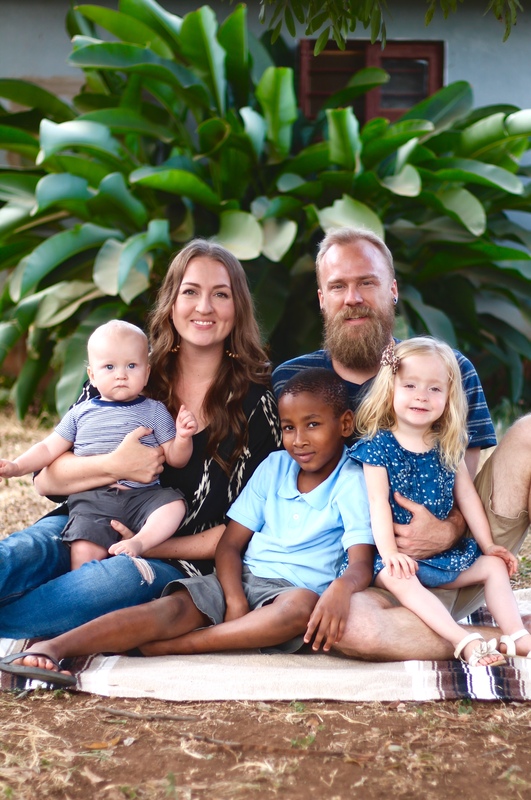 Our focus is on orphan care, specifically partnering with and empowering Tanzanian Christians to take orphaned and abandoned children into their own home. 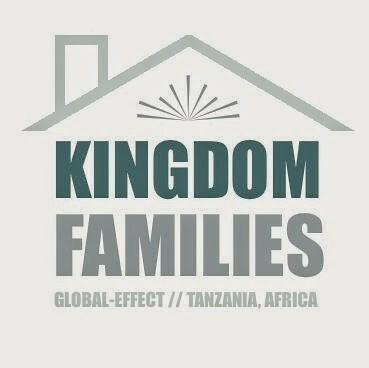 Our program is called Kingdom Families and it’s a project of our missions organization Global-Effect.